24th February 2017: He is gifted as an architect. He always finds innovative solutions to unravel the challenges to find great opportunities in all the projects. Look Boon Gee has great reputation in the architectural world for his design creations, which have won many prestigious awards for him and the firm. 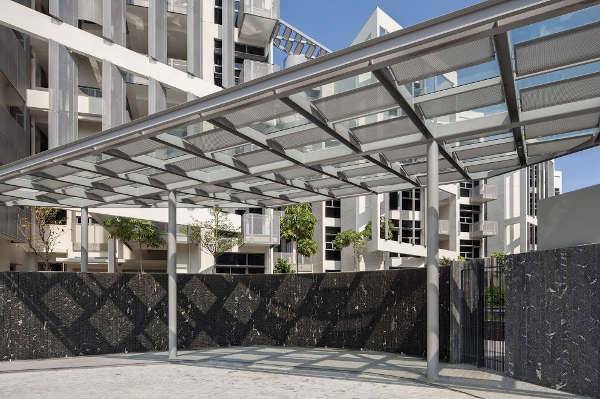 A proud moment for him came in his architecture career, when he was bestowed with the highly decorated award in Singapore Architecture – President’s Design Award, Designer of the Year 2009. 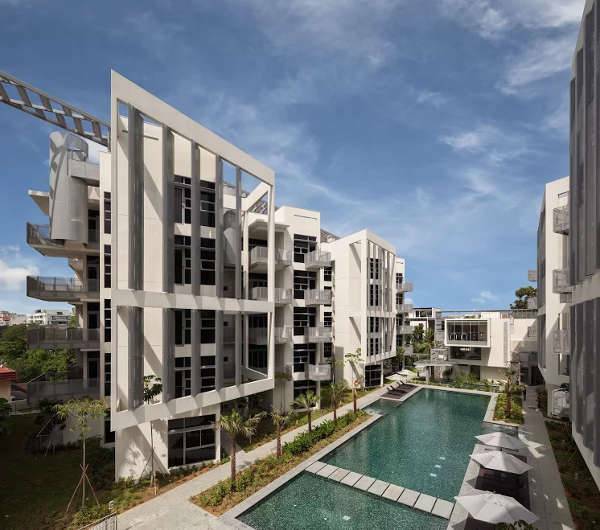 Needless to say, his indomitable stature speaks very high with prestigious awards’ win ever since Look Boon Gee established LOOK Architects in 1993 with Partner Ng Sor Hiang. His strong belief to create a better world through architecture has seen some of the most magnificent projects being designed by his firm. 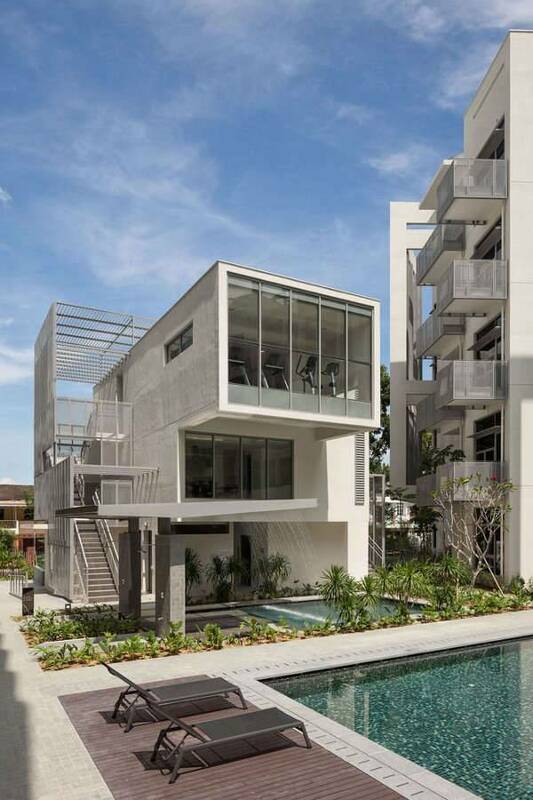 Bliss@Kovan project recently won the 2016 International Architecture Awards. Humble to the core, the creative architect talks to Johnny D about the project and various aspects of designing and winning awards one after another. Johnny D: Heartiest congratulations for winning the 2016 International Architecture Awards for the magnificent ‘Bliss@Kovan’ Project. Describe the feeling when you win an award. Look Boon Gee: We are heartened by the recognition and it gives us impetus to improve ourselves. JD: Please tell our esteemed readers about Look Architects. 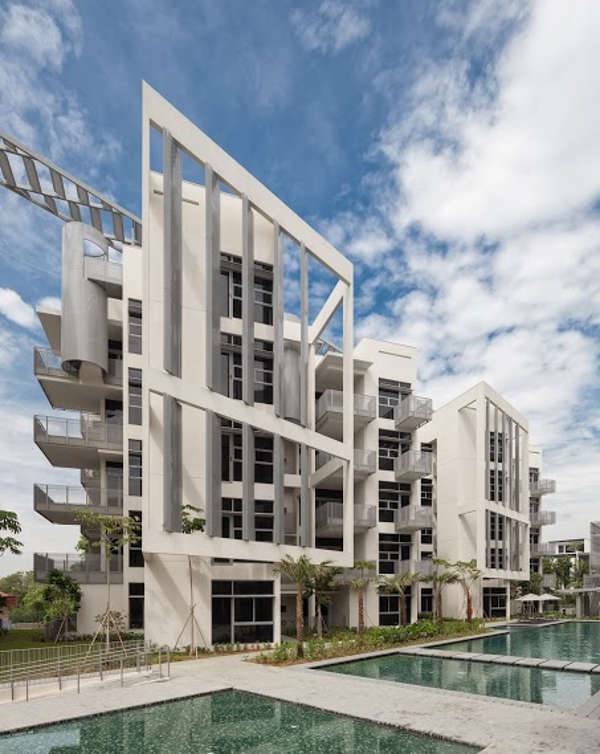 LBG: LOOK Architects is an innovative, people-oriented architecture and urban design practice. The practice was established in 1993 by me and my partner Miss. Ng Sor Hiang. We are an award-winning practice and have won Chicago Athenaeum International Architecture Awards, Cityscape Architectural Review Award and many others. 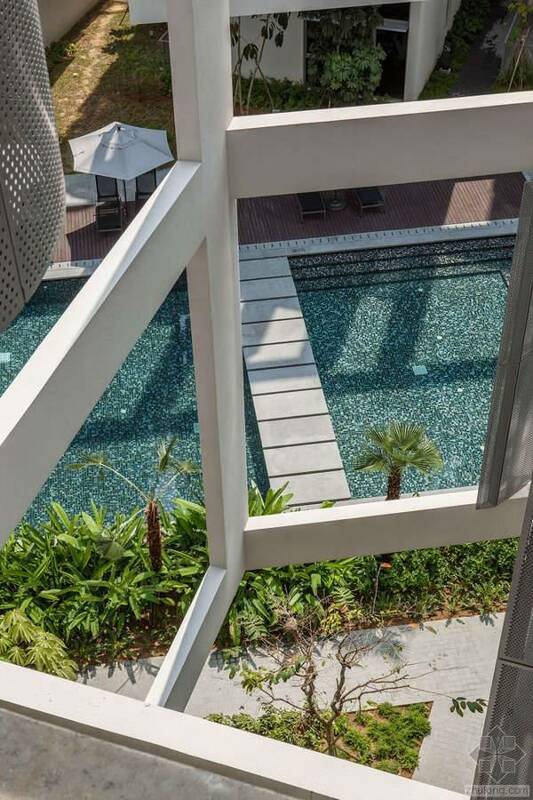 We believe in combining the latest advances in building technology with techniques that draw inspiration from vernacular tradition, synthesizing refreshing and sustainable designs sensitive to the local context. JD: What are the various projects you are currently busy with, in various countries? 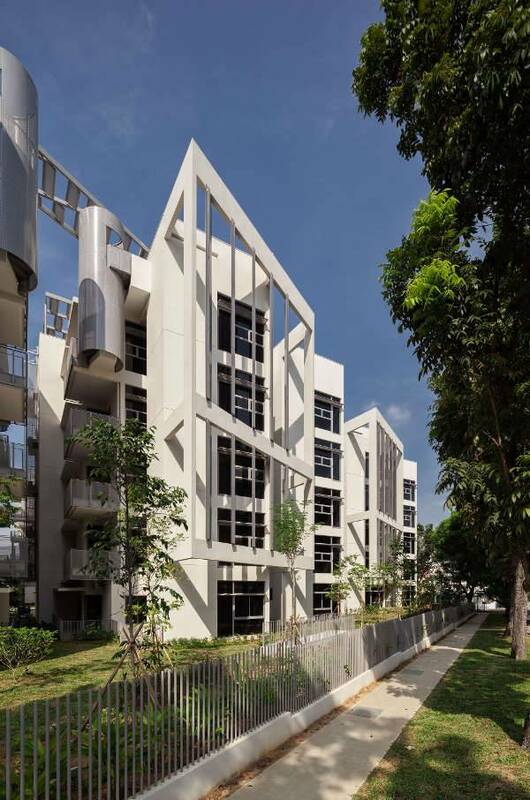 LBG: The firm recently completed a trio of Indoor Sports Halls, located in a number of schools in Singapore. It is currently working on the design of a public housing cluster at Kallang Whampoa, as well as, the interior design for a library located in Tianjin, China. LBG: How to optimize for the developer and at the same time create livable spaces for residents in a dense housing estate. 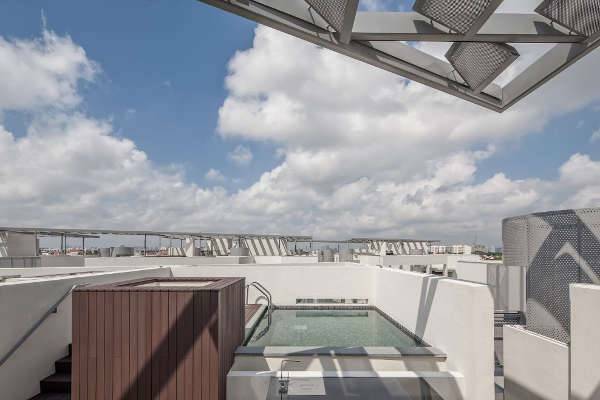 One of our wishes at the beginning was to make use of the roof space as living space. LBG: We research various built typologies to explore new layouts, in order to find the best fit for this project. LBG: Be creative and passionate about design for people. JD: What were the major challenges your team faced while executing the project on the real grounds? 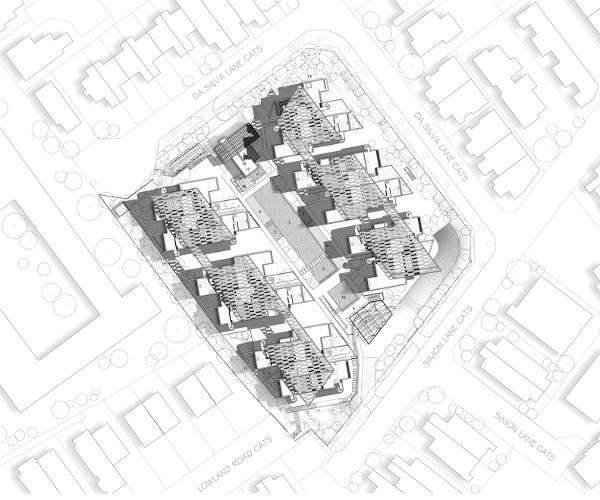 LBG: One of the biggest challenges was how to fit 140 dwellings and 150 cars within a very tight site. JD: How did you overcome them creatively? LBG: Skewing the blocks created privacy and an interesting built expression. 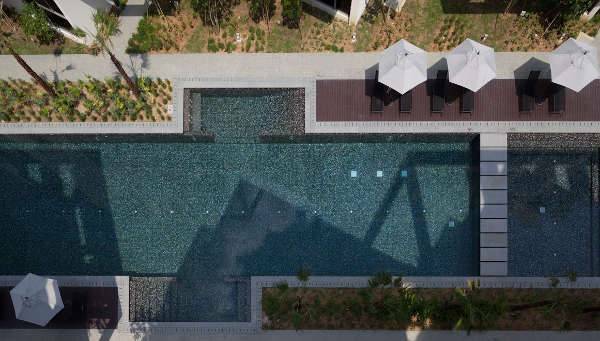 JD: How would you describe the ‘elegance of design’ of ‘Bliss@Kovan’ project from an architect’s perspective? 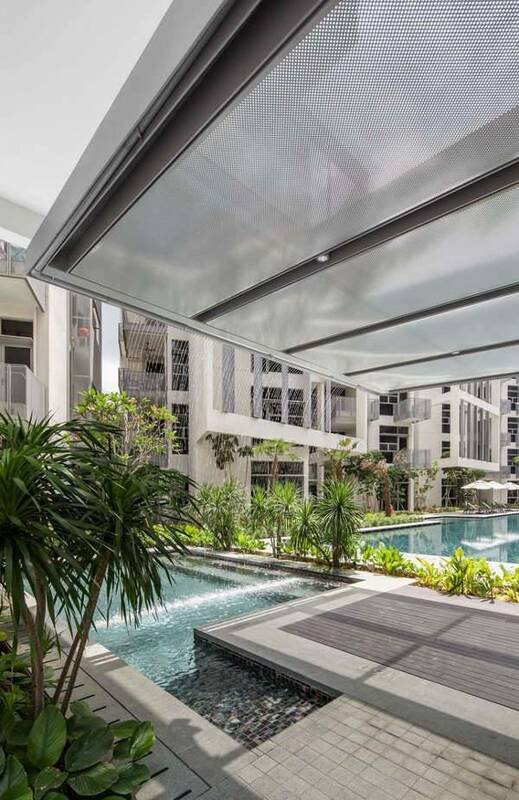 LBG: We felt that the beauty of ‘Bliss @ Kovan’ was the way the building fits in with the surrounding neighbourhood to successfully creating a comfortable and private residential environment in a compact site. The project is located in a mature landed housing estate. 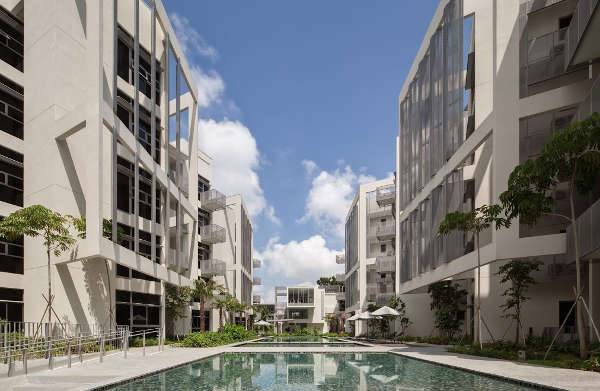 Our architectural strategy of doing two parallel rows of six storey blocks helps to break down the scale of the development and complements the low-rise character of the surrounding neighbourhood. The skew in the plan helps to preserve the privacy of the individual units, while creating a variety of interstitial spaces defined by the giant frames. JD: Please mention 5 major ‘Sustainability’ features you have incorporated in Bliss@Kovan Project. 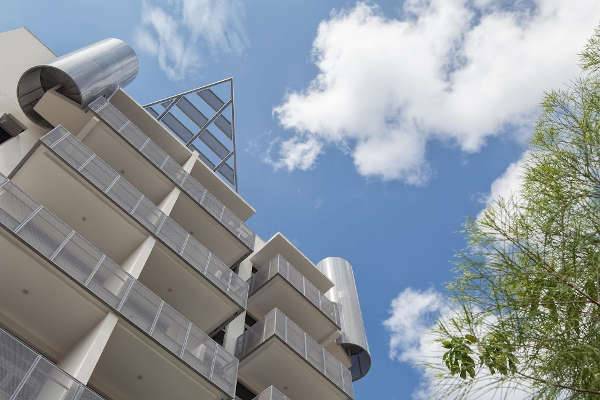 LBG: The buildings are enclosed with giant frames, fitted with mesh screens that act as ‘wind scoops’ directing the wind into each unit. The roof is also sheltered with a giant trellis that shades it from the tropical sun. The angled panels on the roof trellis likewise direct the prevailing wind on to the roof deck. The landscaping also includes bioswales, which help to recycle rainwater and used for landscape irrigation. A green wall located in the communal space of the development can also be used by residents to grow fresh produce. JD: From the first client-architect’s meeting to handing over the project, how much time it took for the Team? JD: Each creation of yours is magnificent and glorious! How do you come up with such spectacular ideas? LBG: By being humble and human to perfect one’s skill and knowledge. LBG: We acknowledge that structural engineers play an important part to translate ideas into reality. JD: How would you describe Look Boon Gee as a professional and a person? LBG: I am passionate about life, culture and nature. As a professional architect, I believe in cultivating good design sensibilities and maintaining one’s integrity to inspire younger generations of architect. JD: Please mention five recent awards with project’s name.